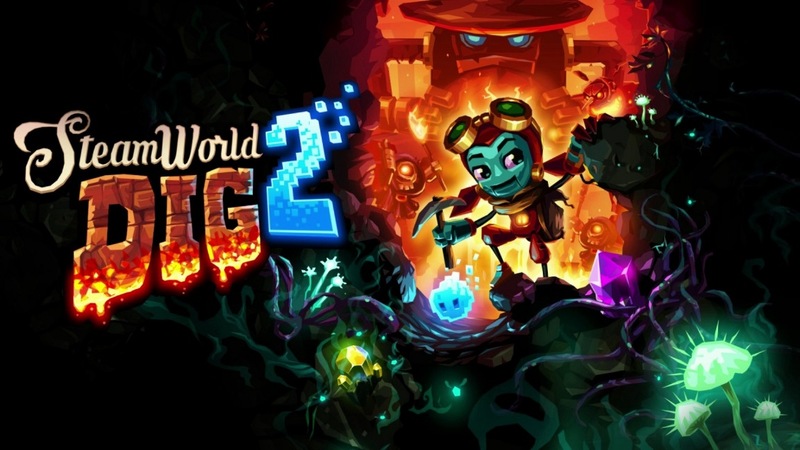 SteamWorld Dig 2 has only been out for a few days, so it’s tough to make too much out of the game’s sales thus far. But with that said, it seems Image & Form is very happy with its performance thus far. -> We have seen only the first-day sales on Switch… when we first saw the figures, we were sure we were reading them incorrectly. But…!! This is definitely encouraging to hear. 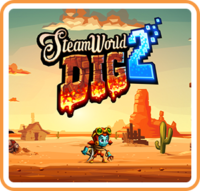 Hopefully SteamWorld Dig 2 continues to sell in the weeks and months to come.